Warning icons, a special type of visual communication, done to ensure safety. As important and practical it is in nature, the designs treated onto warning icons should be consistent and uniform to convey an understandable and more importantly, a universal message to the viewers. Warning signs are widely used for roads and construction sites, buildings and establishment be it schools, airports, hospitals etc. as well as for packaging PDP. 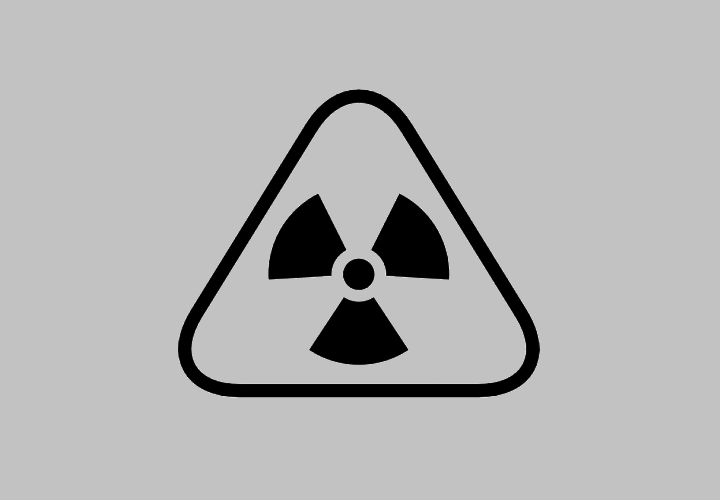 To help you get by your search for icon designs, we have gathered a list of warning icon designs you may freely utilize for your design projects and for future design resources. We promise you, all are available in a downloadable format. For a more extensive design selection, you may go through our list of discount icon designs. These warning signs can vary in intent. Warning Icons can provide direction, guidance, and instructions. These specific types of warning signs provide instruction and direction which must be followed accordingly in the event of an emergency. Warning icons such as prohibition to enter, safely walk or exit a setting with care and so on. Visual Signs. While some signs are made up of words which can be helpful in providing instructions but in some cases the latter allows misunderstanding or slower comprehension of the sign. As well as, we have to be considerate of who these warning signs are dedicated to. In some cases, individuals might not enjoy a clear eyesight which hinders the imprint of such warning. It is better to focus heavily on the graphics; that is without leaving behind any important text. Placement of Warning signs. Warning signs could overload in a certain placement which can lead to a person being overwhelmed with the information being presented to them. 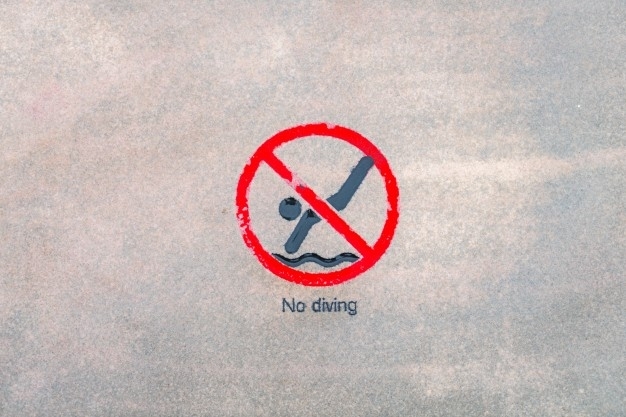 Since warning signs rely on visual impact in informing the viewers as to what may occur, it is important the-the warning signs are placed on a minimum to allow the message to be conveyed effectively. With no further ado, directly below is a lineup of warning icon designs to help you get by incorporating visual communication be it on road or construction sites, buildings and establishments as well as for packaging default information. You may also skim through our heap of Social Media Icons for designs projects be it website design, personalization projects and much more. As previously mentioned, warning icons do receive such design treatment that would offer a universal message as well as a recognizable visual imprint to the end-user. As presented in this list, warning icons are sans of any trending design styles or the latter that brings about such statement but rather a design that pertains to its function. With the use of shapes. Rounded Triangle / Reuleaux Triangle commonly used for warning signs such as hazardous warning sign. The Use of Colors to convey a message. When it comes to the use of colors in warning icons, it does provide a more specific meaning in terms of its function than the general concept that is familiar to us. The colors red and yellow are commonly used in warning icons and they do convey a powerful impact for the visual imprint. Red. Generally, means “Stop!” as well as to signal prohibition of entry. Yellow. The use of the color yellow in warning signs serves as a general warning and stands for caution. We have more offerings we’re glad to share with you. We have prepared a list of construction icons that will be of great help for any design projects at hand. You may freely use these design elements for infographics, web design and so on. In our list of warning icons, we might be able to help you in selecting your own design to match your preference as well as utilization. Let us break down a couple of icon designs we recommend in using. We hope that this list will be of great help for your design projects and be used as future design references and resources. 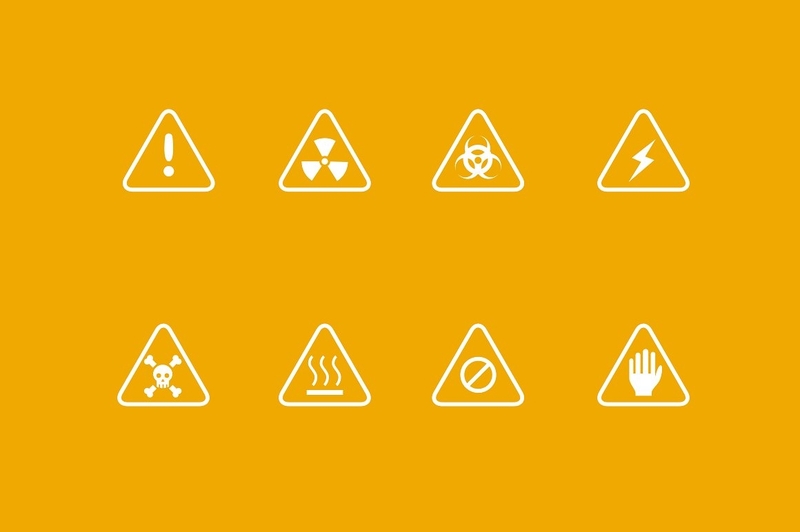 If you are looking for a subdued and less urgent exterior for the warning icons, the Pack of Warning & Caution Line Filled Icon Designs best demonstrates warning icons perfect for commercial use and for design presentations. The set comes along with fifty icon designs with a resizable format and is filled in with subdued color palette perfect for commercial use. For a more extensive selection of warning icons as well as compatible with a lineup of file formats, the Prohibition Signs Flat & Thick Outlined Icons Set is a perfect option to consider. This specific icon set is inclusive of colorful and modern flat icon designs and is available in PSD, AI, SVG and PNG file formats. Before we call it a day. We have more icon designs available and are provided in a downloadable format. Before we call it a day, may we recommend more designs to have a broader content to use as design references and resources. We have gathered a list of crown icons, perfect design elements for graphic design, visual communication and so on. As well as a perfect reference beyond graphic design is it for fashion, jewelry and much more. The possibilities are endless when it comes to design.We hope that this collection of warning icons, as well as other content, will be of great help for any projects at hand. 143+ Spa Icons – PSD, PNG, EPS, SVG Format Download!